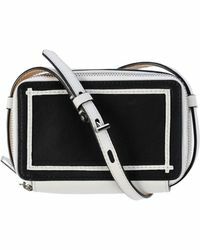 After an impressive career working for Ralph Lauren and as creative director of Tommy Hilfiger and Coach, NYC designer Reed Krakoff founded his own fashion label in 2010. 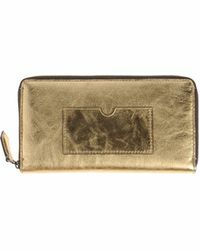 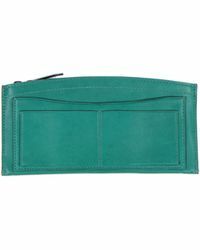 The brand has received numerous accolades for its American sportswear-inspired designs and has become known for creating covetable leather accessories. 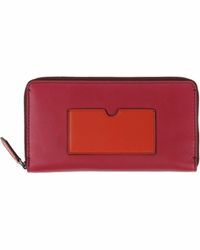 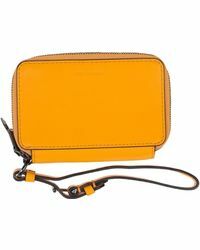 Bold colour blocking and expert use of leather characterise Reed Krakoff wallets. 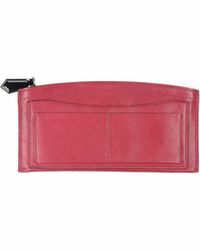 Contrasting, bright colours are set against each other to hint at the sporty theme which infuses the collection, while soft leather and expert craftsmanship create a luxurious feel.